I heard a wise man say the strength of our procrastination is based on our obsession to be perfect. Too many times we’re so afraid of making a mistake that we don’t move at all. It’s important to remember that character isn’t built in green pastures but in your valley experiences of life. Pressure is necessary, so count it all joy when you face many trials. 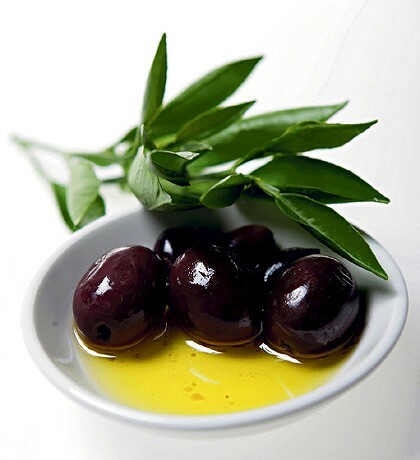 If you squeeze an olive you get juice, but under much pressure it produces oil.